We've all heard about the retail apocalypse. Every major researcher, mainstream media outlet, and industry theorist has expressed concern over this perceived consumer catastrophe. But we know this is really an evolution of retail and not the end. 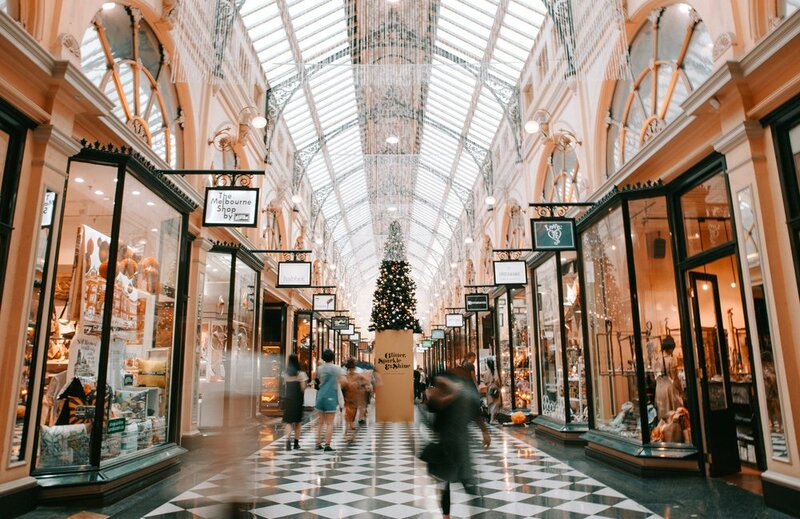 While it's true brick-and-mortar stores are closing up everyday, stores are actually highly relevant, even in today’s world. To actually succeed, however, retailers must truly master the experience, which is both a science and an art. There can be an endless list of objectives, but it’s important to focus on the ones that actually benefit your business strategy. For example, know who your target audience is, what you’re offering to these customers, and exactly what benefit those offerings deliver. One way to do this is to understand product trends. That way you can curate and present a collection consumers want to buy. Remember: Don’t just sell products you produce, produce products that sell. Another equally important effort for retailers is branding. Remember that presenting your brand’s image is an ongoing effort – especially in such a highly digital era. First and foremost, you always want to give customers a consistently high-quality experience across all channels. Frontline employees – the people behind the counter, on the phone, in the cloud, and walking the floor – are the face of your brand. As such, they possess a large measure of control over the customer experience. Their actions determine whether a customer becomes a brand evangelist or detractor. Teach employees to engage with customers, not just try and sell to them. Employees should be trained well on company procedures, product information, as well as remember that while they customer may not always be right, they are always worthy of being treated as people. Obviously you want to maintain consistency and branding, but you must also allow your stores to have some sort of personality. Trust your employees to know what the market wants. In order to do this, stores should employ marketing and outreach efforts that make organic sense to the community. This can range from a global company focusing on a specific event for one of its country markets down to the hyper-local organising of a particular event. It’s imperative that your online and offline channels become one. Your customer isn’t thinking about which channel they’re getting information from, so you shouldn’t be dividing them as such. Businesses can also use technology to stay ahead of competition. One way to do this is through great communication with your frontline employees. Remember that technology allows you to stay on top of your stores just as much as it allows stores to inform head office of possible issues and compliancy defaults.